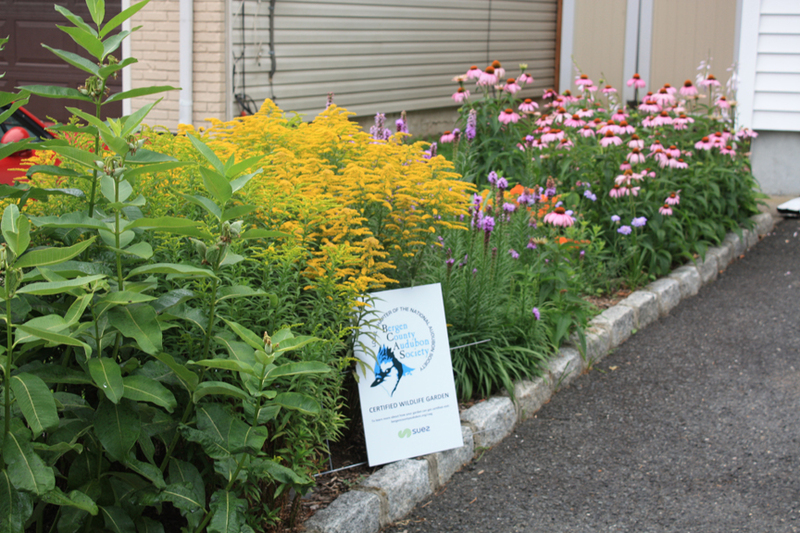 Bergen County Master Gardener Program Now Accepting Applications! Rutgers Cooperative Extension (RCE) of Bergen County is now accepting applications for its next Master Gardener Class, which begins Friday, Oct. 5, 2018. People who enjoy gardening and helping others are encouraged to apply to the program. 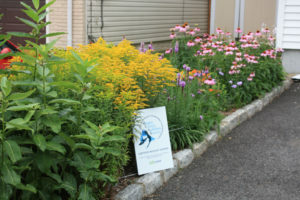 Master Gardeners are trained volunteers who assist Rutgers Cooperative Extension & the New Jersey Agricultural Experiment Station (NJAES) in its mission to deliver horticulture programs and information to the general public. Students who enroll in the program will receive in-depth training in gardening and horticulture from Rutgers University faculty and professional staff. Anyone with an interest in gardening and a commitment to volunteer service can become a Master Gardener. No previous education or training in horticulture is required. Students are required to complete a training program that runs from Oct. through June on Fridays from 10:30 am-12:30 pm. The classes will take place at the County Administration Building, One Bergen County Plaza, Hackensack, NJ. The program fee is $250 to cover materials and program costs. After completing the program, to be certified, you must complete 100 hours of volunteer service for RCE. For more information, call the Rutgers Cooperative Extension of Bergen County at 201-336-6788, or email: karen.riede@rutgers.edu.